Sadler's Wells has a 1500 seat main auditorium which is equipped with advanced theatre technology ensuring unbeatable technical service, from computer controlled flying to state-of-the-art sound and lighting equipment. The auditorium is a contemporary and elegant conference facility, which has played host to numerous companies including Apple, HBOS and The Guardian. Also within the Sadler's Wells theatre complex are a number of additional reception rooms and foyer spaces that can be used for breakout rooms, catering and entertaining when the auditorium is hired, or hired on their own for smaller events. 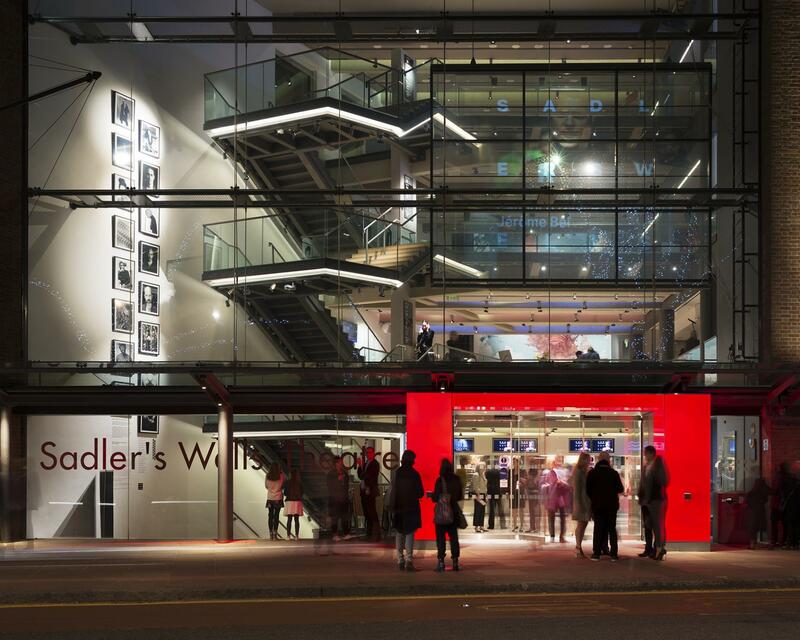 Sadler’s Wells is a world-renowned performance and events venue. 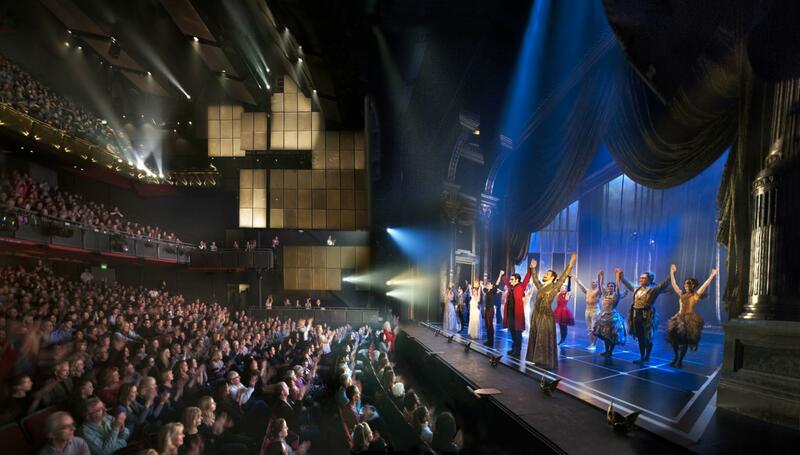 Boasting three contemporary theatres ranging from 180 to 1,500 seats as well as a host of versatile meeting rooms, Sadler’s Wells is the ideal venue for conferences, workshops, product launches, AGMs, training days, award ceremonies, team building experiences and networking receptions. Our experienced Events Team provides dedicated events management, ensuring smooth event delivery and success. Clients also benefit from our in-house catering team which provides a wide range of fresh, seasonal menus for a variety of occasions. 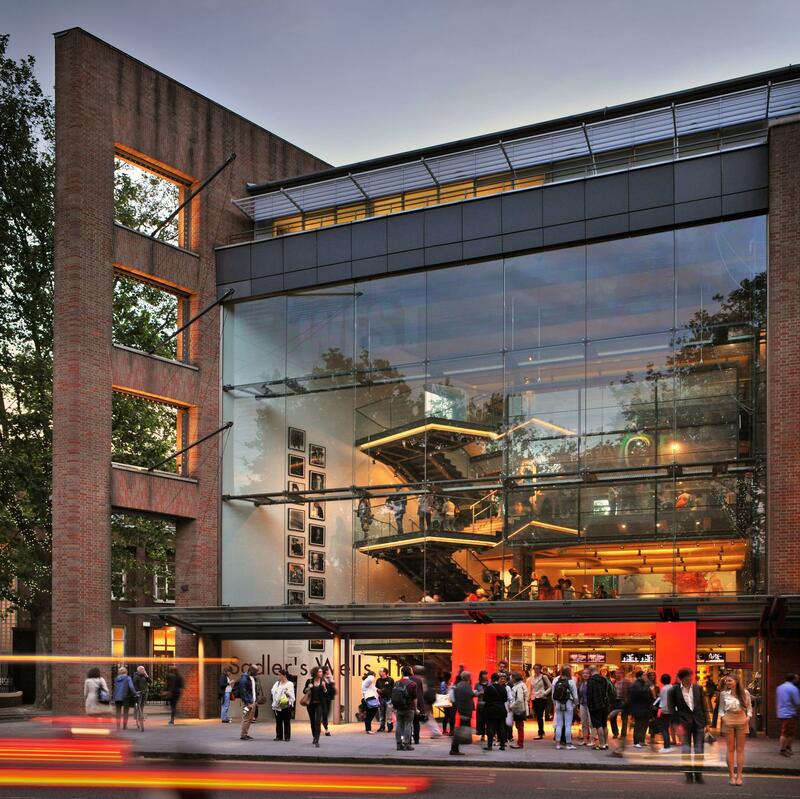 Sadler's Wells has played host to prestigious companies such as Sony Music, KPMG, Guardian Media, TEDx and many others. 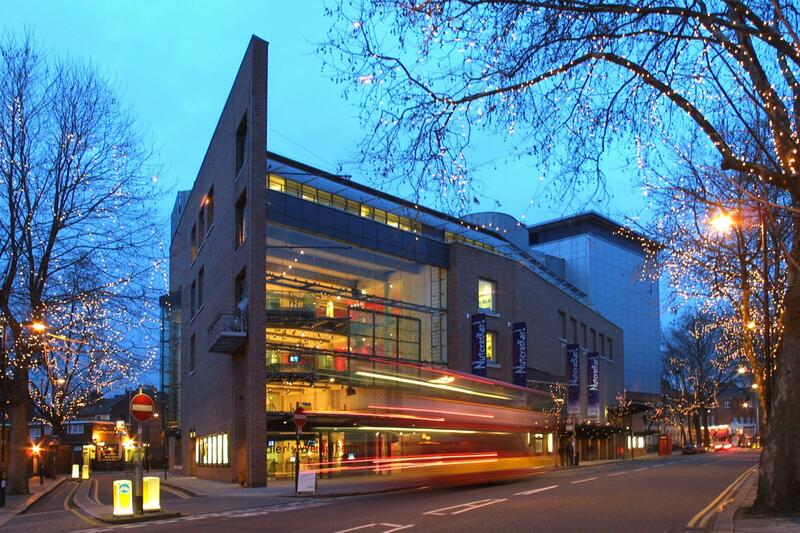 We would be delighted to host your event at Sadler's Wells.